Ruben Xaus has confirmed the rumours that he will be riding a Yamaha next year by signing for the Tech 3 Fortuna squad. The Spanish rider impressed the team with his third place finish in the Qatar GP and the consistency that saw him finish in the points in 11 of the 16 rounds. He will be joined on the team by 250cc rider Toni Elias, who was already riding under the Fortuna colours. Xaus will get his first taste of the Yamaha M1 after the winter testing ban when he joins world champ Valentino Rossi and team-mate Colin Edwards at the Sepang circuit in Malaysia on January 22. 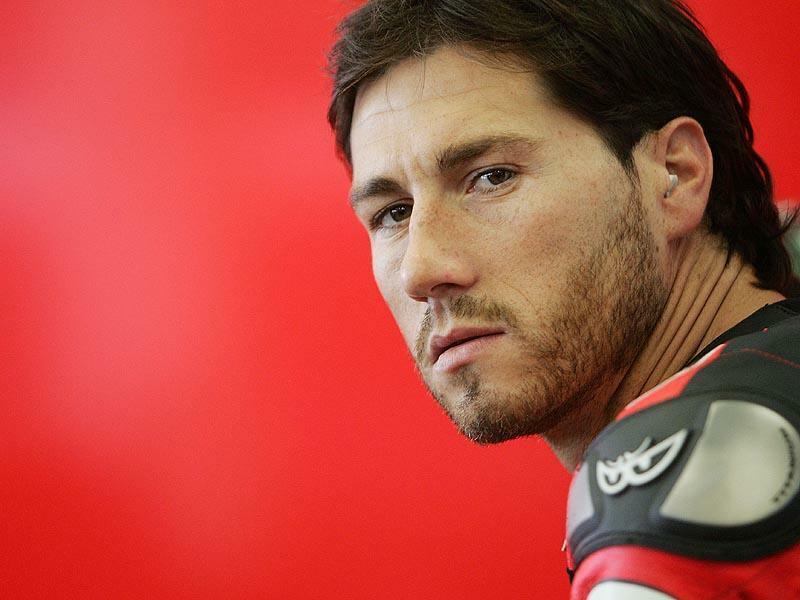 Ex-250 man Fonsi Nieto will take Xaus’ place in the D’Antin Ducati team that he rode for this year.